Single house with 1 ½ baths. The first floor has two living rooms, one with track lights, the other with a ceiling fan and recessed lighting. Kitchen has lots of cabinets, nice size eating area, dishwasher and a ½ bath. 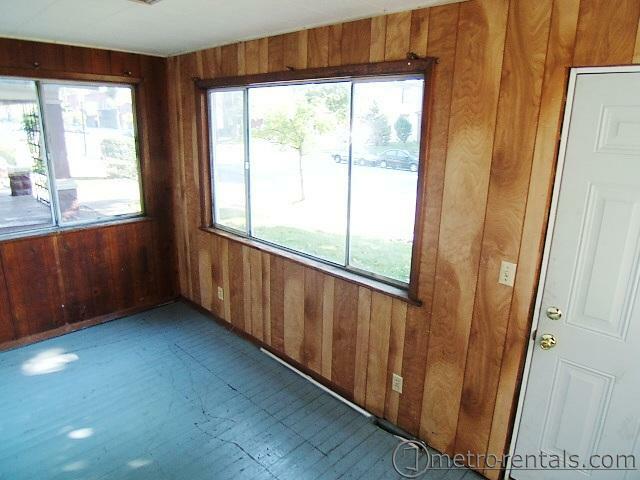 2nd floor has 2 large bedrooms and a full bath. One of the bedrooms has a 2nd room ideal for an office or study. Berber carpeting in all areas except kitchen and bathrooms. Basement for additional storage with washer and dryer included. Gas heat and central air conditioning. One car garage. 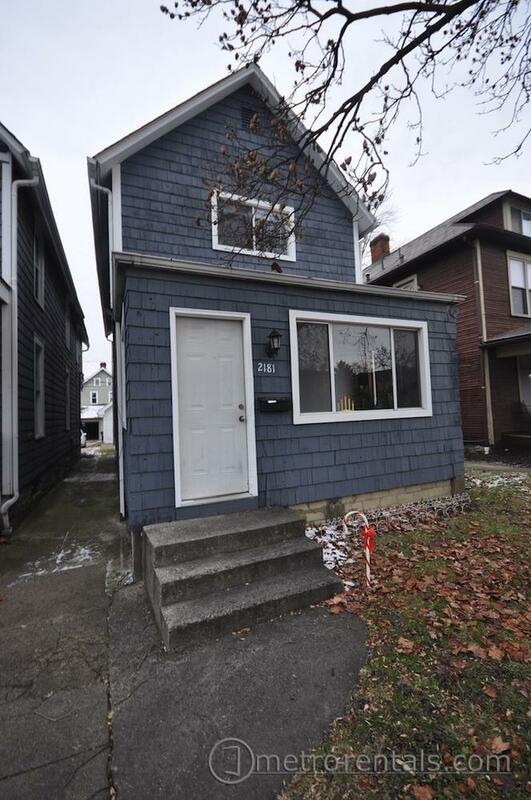 $1195/month for 2 occupants, $1345/month for 3 occuppants plus utilities: gas, electric, water & sewer. No pets please.